Aquamania's 4 Menu Mix, an exclusive to Aquamania Superstore, brand new fish food range. 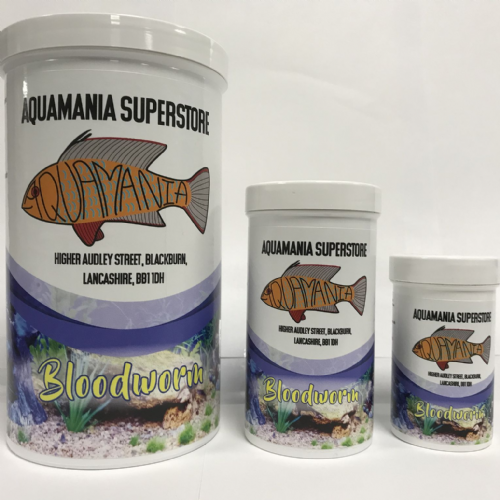 Aquamania's Bloodworm, an exclusive to Aquamania Superstore, brand new fish food range. 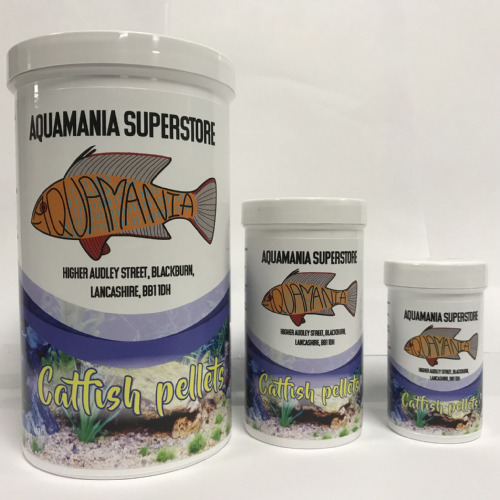 Aquamania's Catfish Pellets, an exclusive to Aquamania Superstore, brand new fish food range. 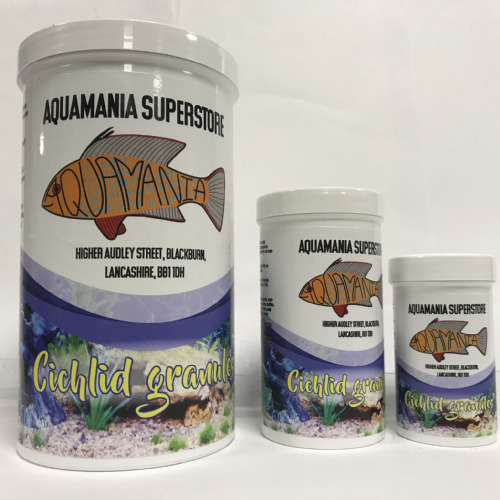 Aquamania's Cichlid Granules, an exclusive to Aquamania Superstore, brand new fish food range. 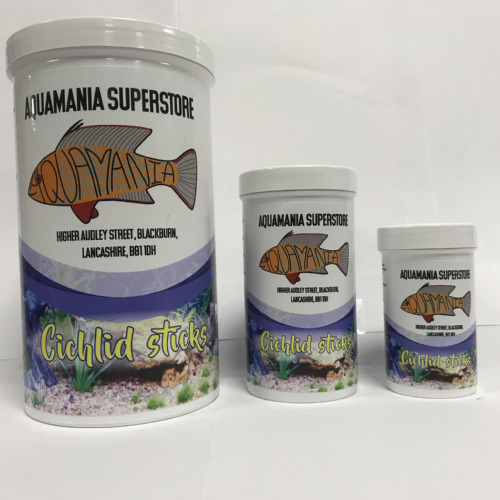 Aquamania's Cichlid Sticks, an exclusive to Aquamania Superstore, brand new fish food range. 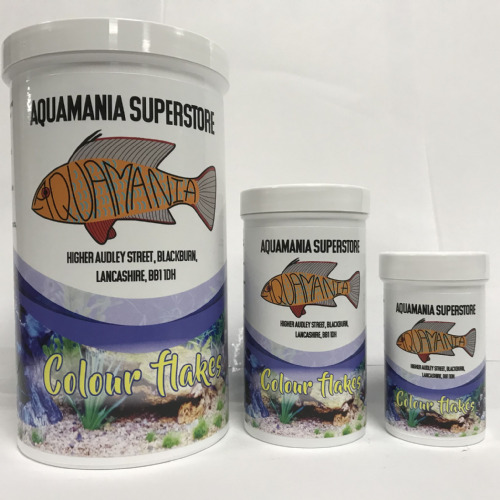 Aquamania's Colour flakes, an exclusive to Aquamania Superstore, brand new fish food range. 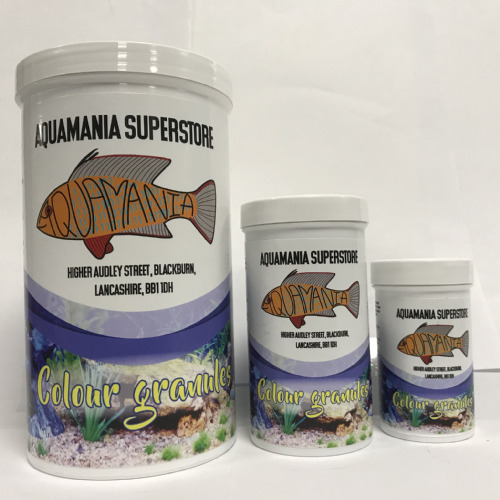 Aquamania's Colour Granules, an exclusive to Aquamania Superstore, brand new fish food range. 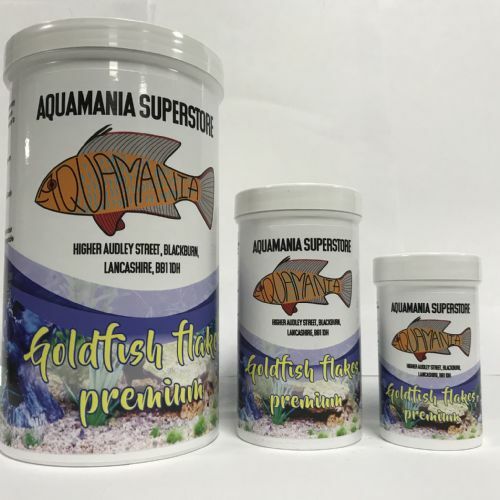 Aquamania's Goldfish Flakes Premium, an exclusive to Aquamania Superstore, brand new fish food range. 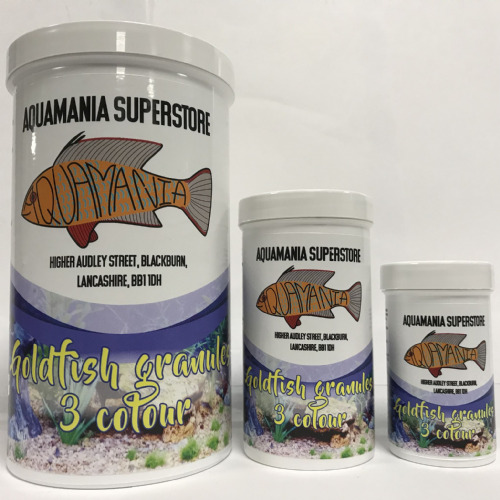 Aquamania's Goldfish 3 Colour Granules, an exclusive to Aquamania Superstore, brand new fish food range. Aquamania's Malawi Flakes, an exclusive to Aquamania Superstore, brand new fish food range. 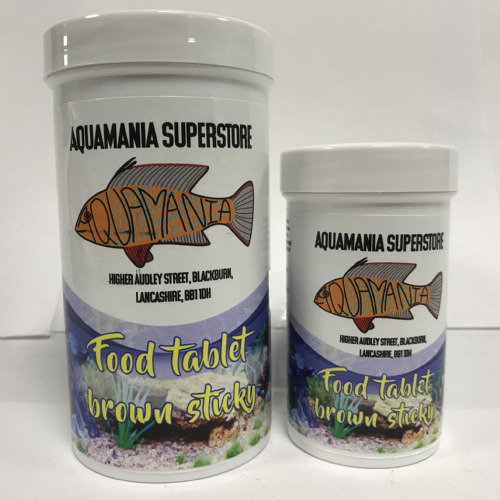 Aquamania's Sticky Brown Food Tablets, an exclusive to Aquamania Superstore, brand new fish food range. 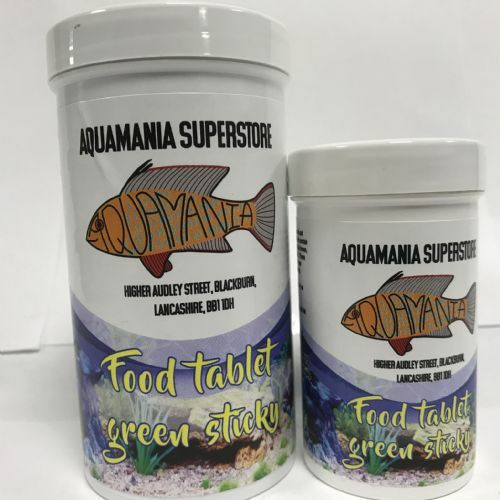 Aquamania's Green Sticky Food Tablets, an exclusive to Aquamania Superstore, brand new fish food range. 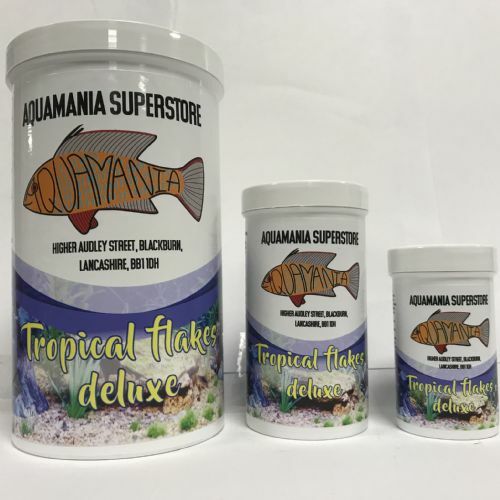 Aquamania's Tropical Flakes Deluxe, an exclusive to Aquamania Superstore, brand new fish food range. 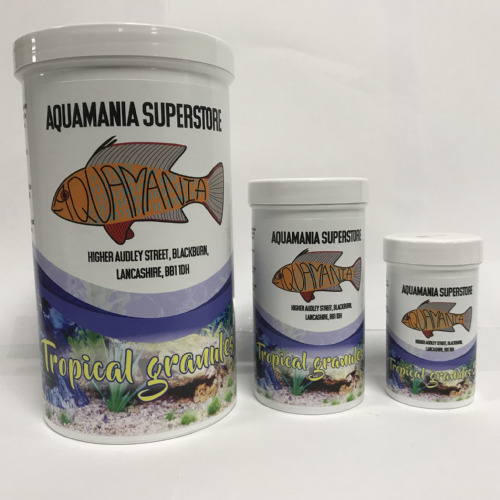 Aquamania's Tropical Granules S (Small), an exclusive to Aquamania Superstore, brand new fish food range. 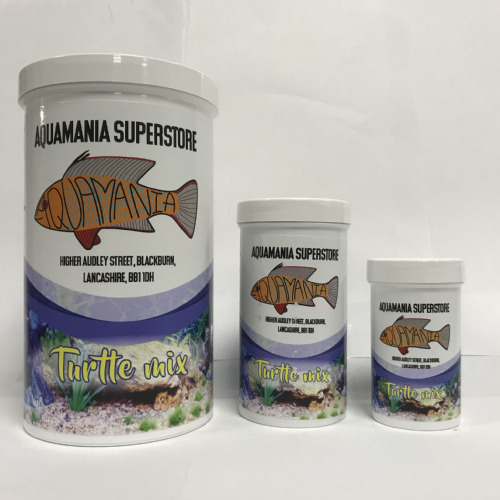 Aquamania's Turtle Mix, an exclusive to Aquamania Superstore, brand new turtle food. 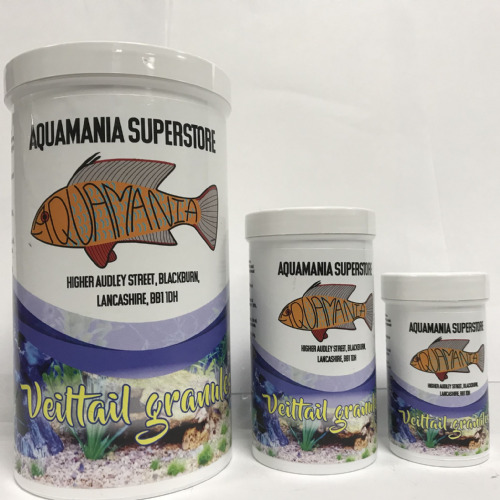 Aquamania's Veiltail Granules, an exclusive to Aquamania Superstore, brand new fish food range.